[NEW GADGET] While the world of Smartphone got their two heavy weight competitors lately, HTC Desire and Samsung S I9000, LG has launched a feature phone! Not just a normal feature phone that try to look stylish but a very slim one at just about 1cm thick. Besides the beauty, LG Mini also has the brains. 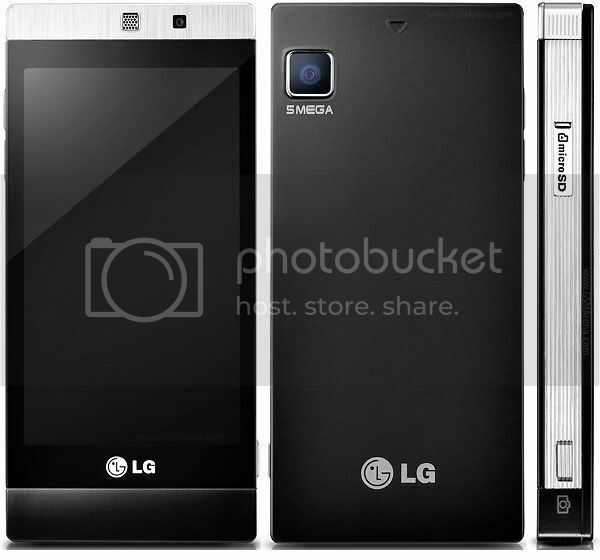 LG Mini is the first phone to use LG’s HTML 5-compatible Phantom Browser. HTML 5 is going to be a standard on the web that could potentially play videos like Adobe Flash. But I would say its still far from that point and that means LG Mini will be like the rest, iPhone OS or Android, to continue to be unable to play Flash on the web browser. In fact, you cannot surf the SingTelShop.com on a phone because it is totally build on flash. Bewildering, but true. Video review by PhoneArena and shows quite abit. GSM Arena remains the number 1 mobile site that I go to, so check the full review there from the link at the bottom of the post.